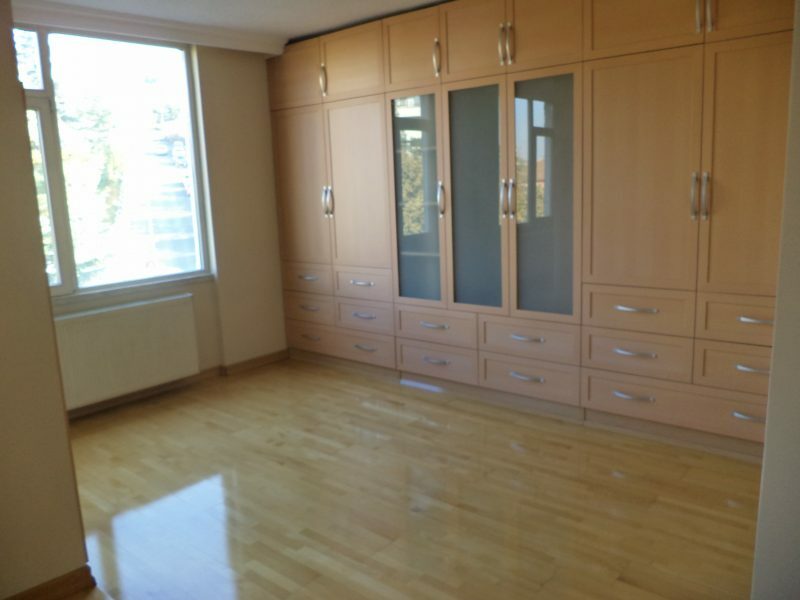 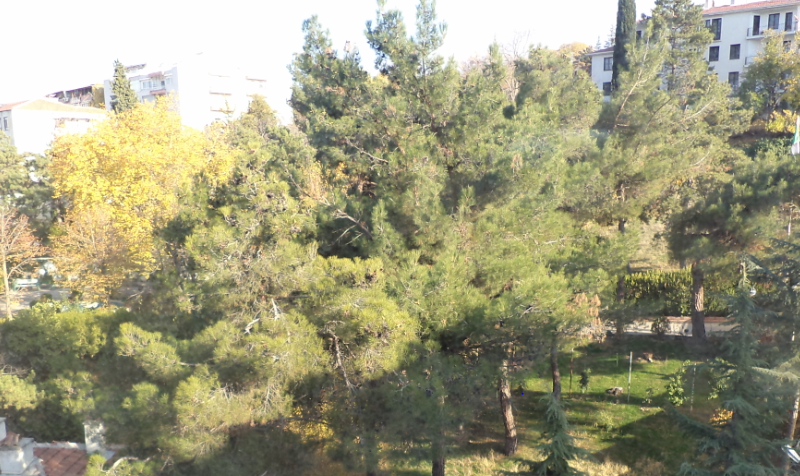 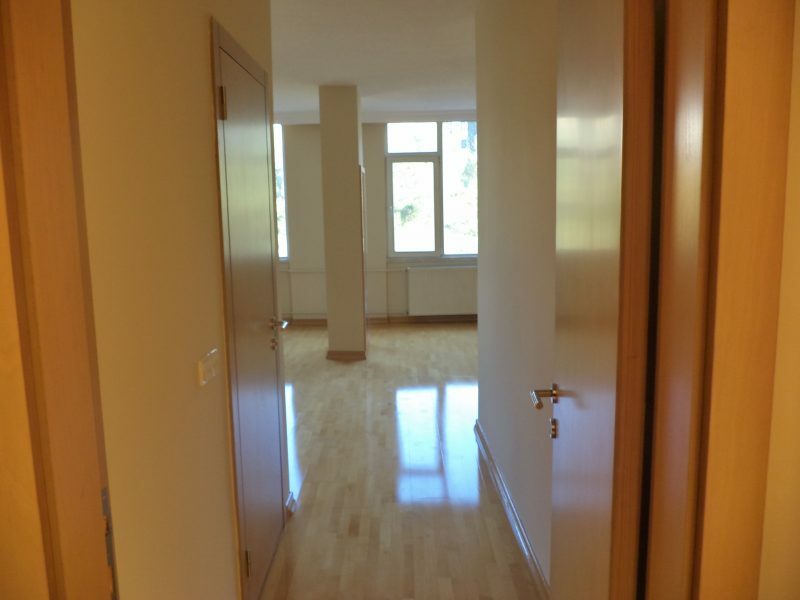 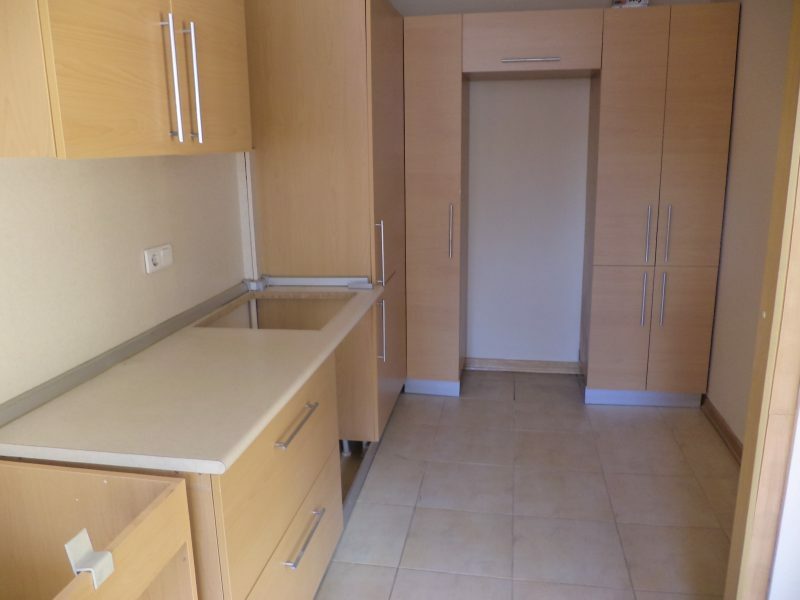 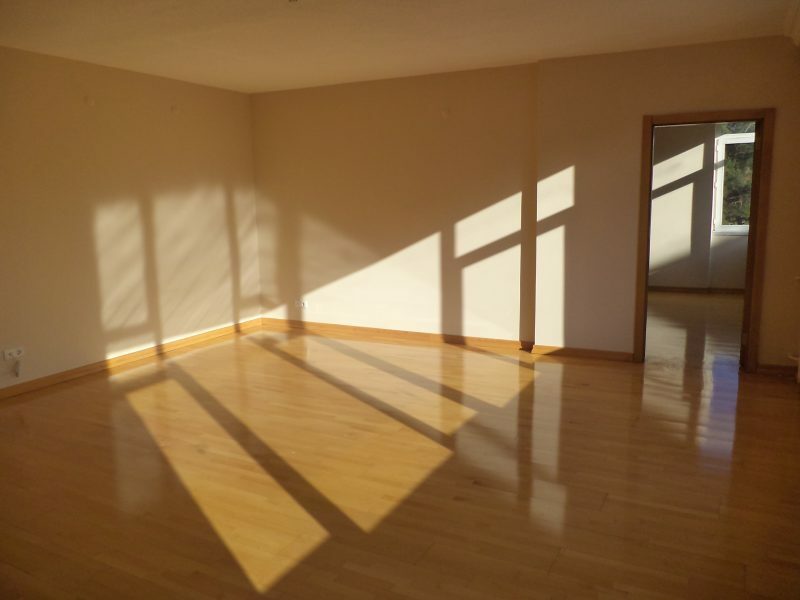 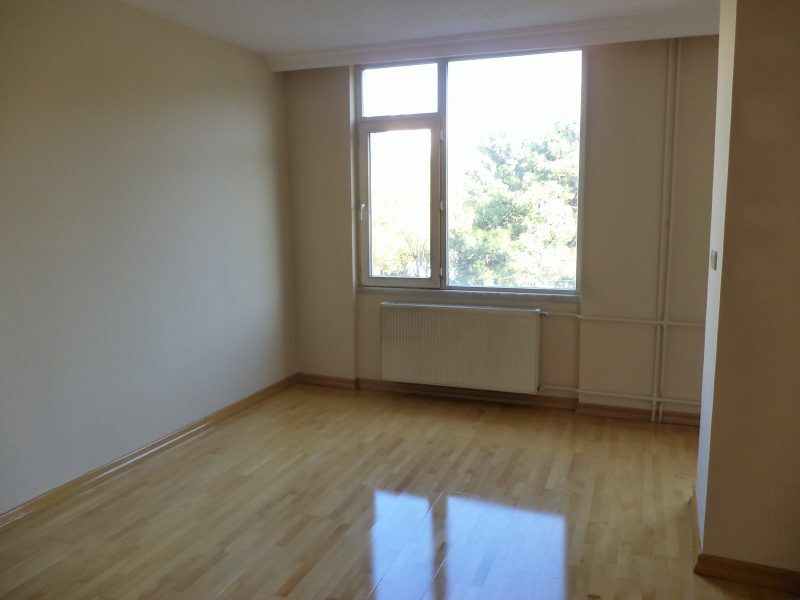 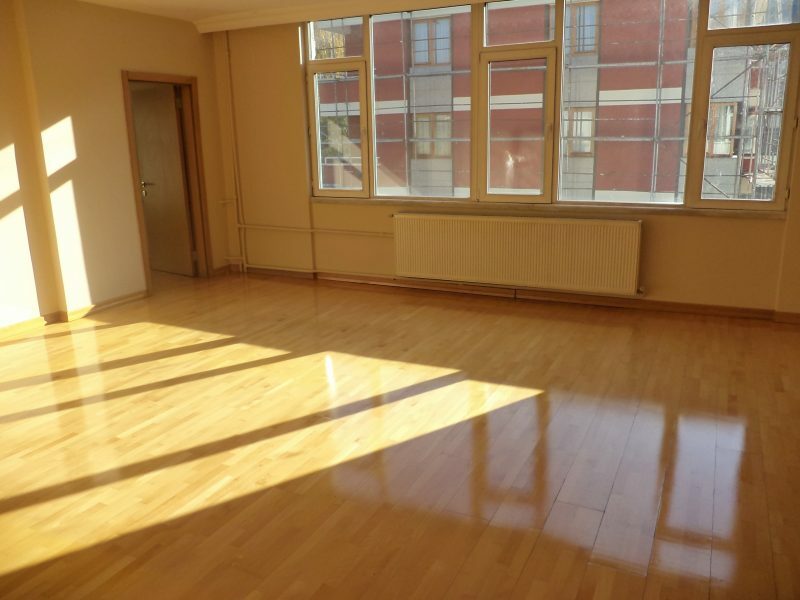 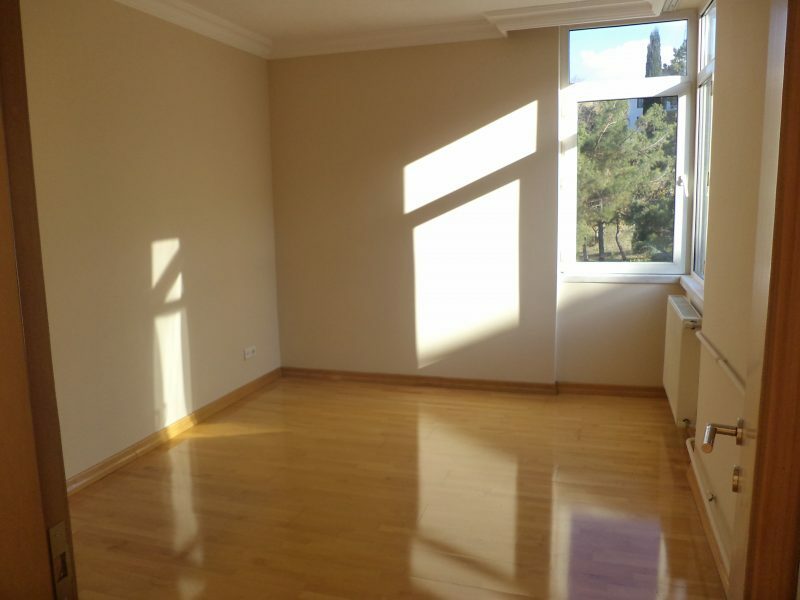 Newly painted and polished unfurnished apartment with 2 bedrooms, 1 living room, 2 bathrooms. 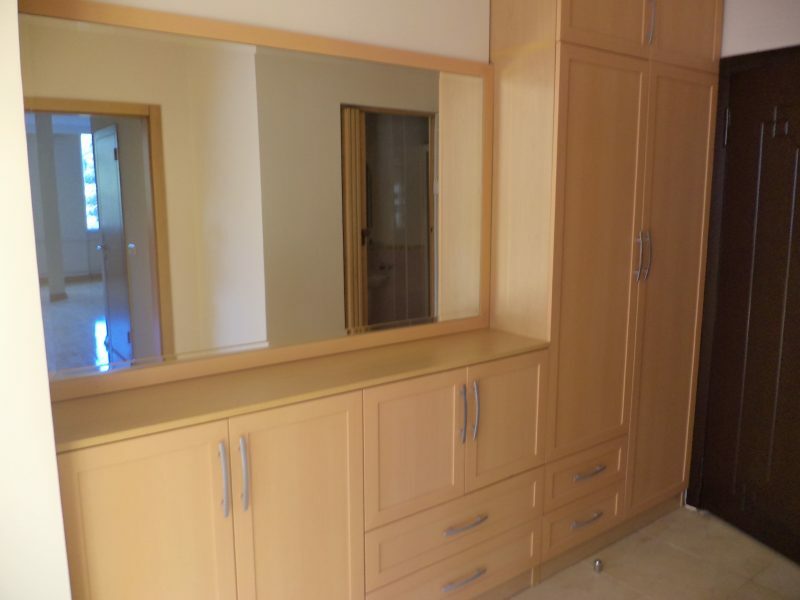 The location is very central just near Atakule shopping mall and botanic park. 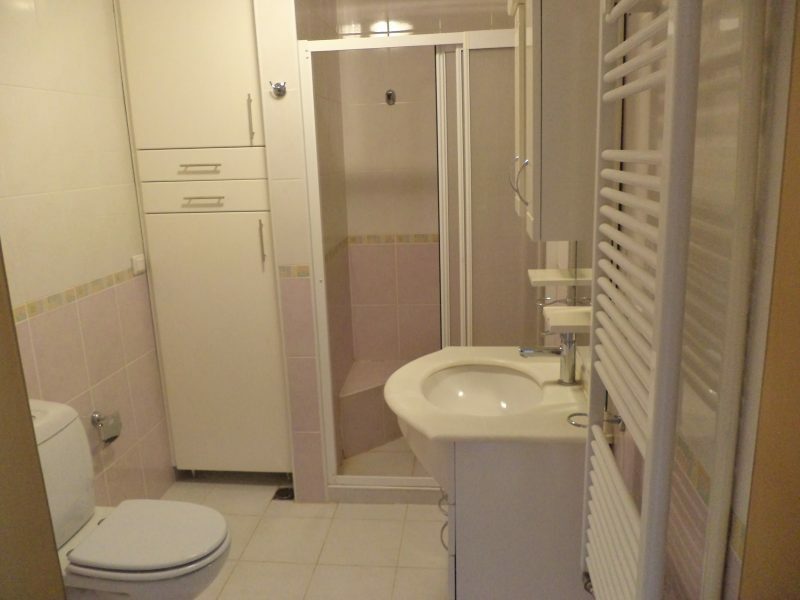 It is on 4th floor with elevator.